If you're wondering which the best version of the BMW X7 SUV is, it's this, the xDrive30d diesel. The BMW X7 isn't what you'd call pretty in the traditional sense. However, making something this size elegant is a task few can manage. It brings the luxury of a 7 Series up into a spacious SUV shape that can genuinely seat seven adults comfortably. Those kidney grilles. Yes, they're huge. Do they look out of place on a car of this size? Not as much as you might think, and certainly not as much as they do on the updated BMW 7 Series. Looks are, of course, subjective, but what we would say is that the more you see the X7, the less offensive the grilles seem to become. Everything else on the BMW X7 is big. The M Sport model driven here (which is expected to account for most sales) wears 21-inch wheels as standard, with the option of 22s. The latter come wrapped in vast (read expensive) 315/35 R22 Pirelli P Zero tyres. Viewing the X7 in side profile you clearly see how BMW's designs have made this monolith of high-rise luxury all about interior space. The glass area is generous, and access to the rear is through what must be some of the longest doors on any SUV. Rear passenger space is excellent, even for whoever pulls the short straw for the middle seat, as the floor in the back is almost entirely flat. BMW does offer the option to change from the standard three-seat bench to a two-individual-seats setup for the middle row. Likely to be popular among dignitaries and those in the chauffeur business, these captain chairs offer the same amount of adjustability as the front seats and come with armrests. The rearmost two seats provide adequate amounts of head- and legroom for adults, too. Most seven-seat SUVs are more like five-plus-two seaters. In this case we reckon the average adult could comfortably travel for a reasonable period in the X7 without feeling uncomfortable or claustrophobic. One slight annoyance is that the electrical adjustment for tilting the middle row seats forward to allow access to the third row is a painfully slow process. When you don't need the back seats they electrically fold flat to increase boot capacity from 326 litres to a van-like 2,120 litres. For the driver, the dashboard layout follows the latest BMW design, and it's nearly identical to the interior of the X5. The crystal gear selector and iDrive controller are again an acquired taste and thankfully optional. More positively, the fit and the finish appears to be of very high quality. The seats cosset you in all the right areas and come with adjustment in every way you could ask, providing enough support to make long drives effortless. If you're in the position where your budget means cars like the BMW X7 are on your shopping list, then it's understandable how you might overlook the 'entry level' engine for something tastier like the M50d. Don't. The xDrive30d may be the least powerful with 'just' 265hp available, but the 620Nm of torque more than makes up for it. Considering the X7 weighs in at a chunky 2,370kg in this guise, it can maintain a surprisingly brisk pace. At least with two of the available seven seats occupied. The X7 is very well insulated and the engine doesn't sound as if it's working that hard. Only when you wring it out more and run into higher engine speeds does it start to sound strained. With so much torque on tap the X7 easily cruises along and the eight-speed transmission, that BMW makes work so well, once again delivers an excellent performance. The sound insulation on the move extends past the engine, so both wind noise and road noise are kept well away. Only on the coarsest of tarmac did those huge tyres generate anything above a distant rumble. What drive mode you choose has a very noticeable effect on how the X7 performs. In the default Comfort setting the air suspension soaks up a considerable amount from the road, though you can feel the lateral movements in your hips while you're gripping the wheel. It isn't quite the magic carpet of air sensation that a Range Rover can deliver, but it is still a very comfortable car to travel in. The prospect of a long cross-country drive in an X7 is something you'd relish, such are the levels of comfort. Selecting the Sport mode immediately firms up the ride, at times making it feel a touch too stiff. That's the only trade-off as what you get in return is a car that can handle with surprising sharpness and accuracy. Across slithering ribbons of tarmac, the X7 holds its line, though you can feel it working to keep the body control in check. BMW may be pitching this as a luxury SUV to insulate yourself from the world in as you do the daily commute, but it's reassuring to know that, when the situation arises, this is a car that can cover ground quickly, too. With a starting price of just over €115,000, the BMW X7 isn't cheap. You can get a MINI Convertible for the price difference over the entry-level X5, with which it shares a great deal of interior design. The X7 is something of a statement car, however, that offers a good deal of passenger space inside along with a very comfortable ride. Standard features include 21-inch wheels, Merino leather upholstery, LED headlights, air suspension and the seven-seat configuration. A Visibility pack costing €2,297 upgrades from the LED headlights to the Laserlights, which double the high beam range to 600 metres. A €5,360 Technology pack adds a Harmon/Kardon stereo system, head-up display and the Driving Assistant Professional. For the true audiophiles, BMW additional offers a Bowers & Wilkins Diamond surround sound system at a cost of €11,112. The M Sport model commands approximately a €3,500 premium but includes the arguably better styling. It's likely that most buyers will take up this option. It's easy to be cynical about the BMW X7 from afar, but spending time behind the wheel confirms that the engineers have done a thorough job. The X7 is a hugely competent and complete package. As capable at tackling tricky off-road sections as it is being hustled along a fast country road, it shows little compromise in delivering a wide breadth of driving abilities in a very luxurious package. 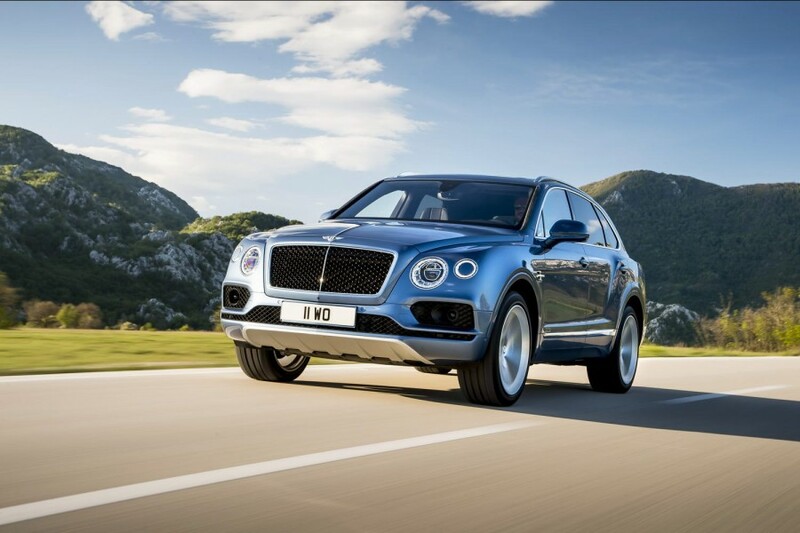 Bentley Bentayga Diesel vs. BMW X7 xDrive30d (2019): a whole price bracket above, but they're more comparable than you might think, especially with some of the BMW's optional features added. 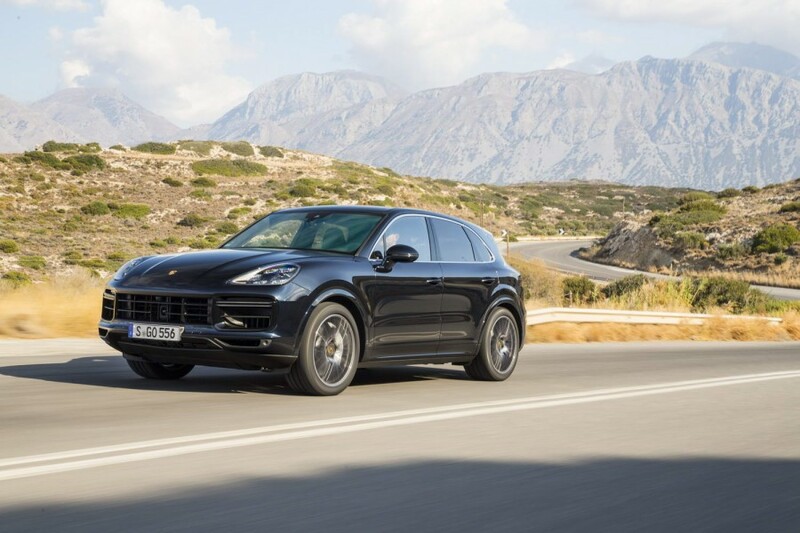 Porsche Cayenne Turbo vs. BMW X7 xDrive30d (2019): a smaller, but sportier number, still finished to a wonderfully high standard and offers multiple power options. 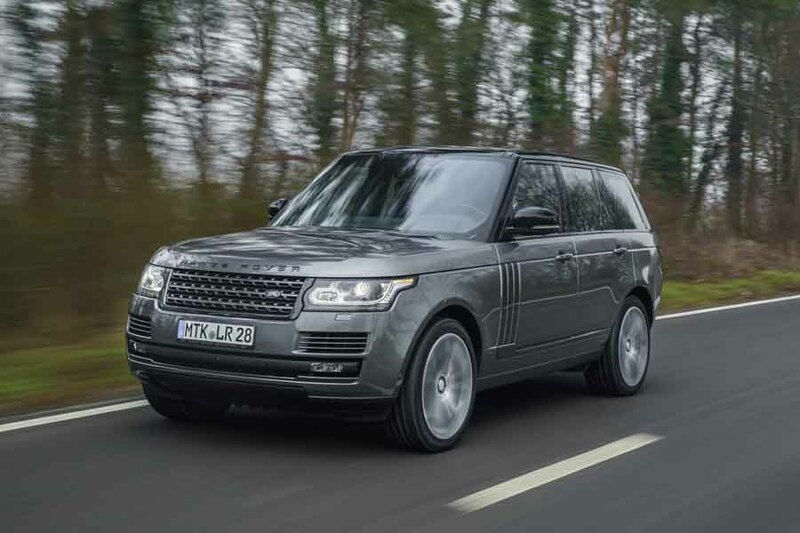 Range Rover vs. BMW X7 xDrive30d (2019): one of the best of the true luxury SUVs. Not as dynamically agile as the X7, but trumps the BMW on comfort.